that God used in reviving a church not far from closing its doors. leading that same church, constantly seeking the changes the Lord has for them as they reach their community and world. 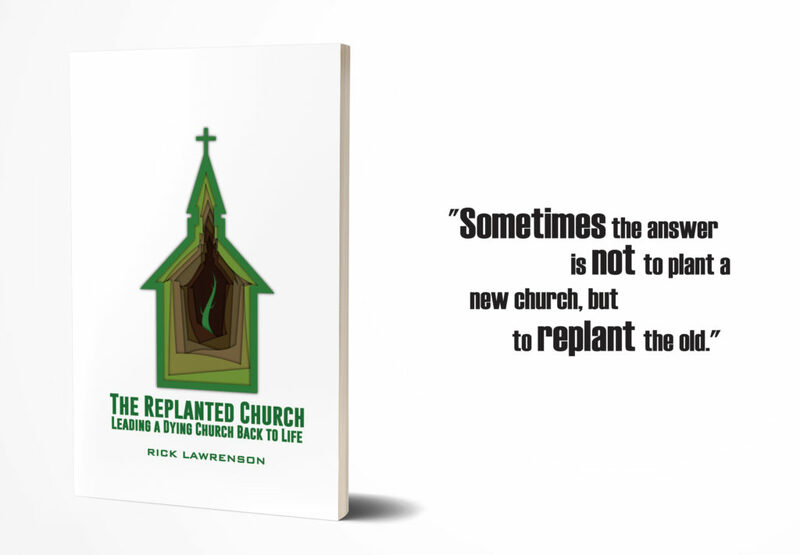 The Replanted Church will encourage you to pursue your calling for God’s church. Rick Lawrenson is the Lead Pastor of Nags Head Church in Nags Head, NC. He and his wife Gail have been married since 1977 and have 3 grown children and 4 grandkids. 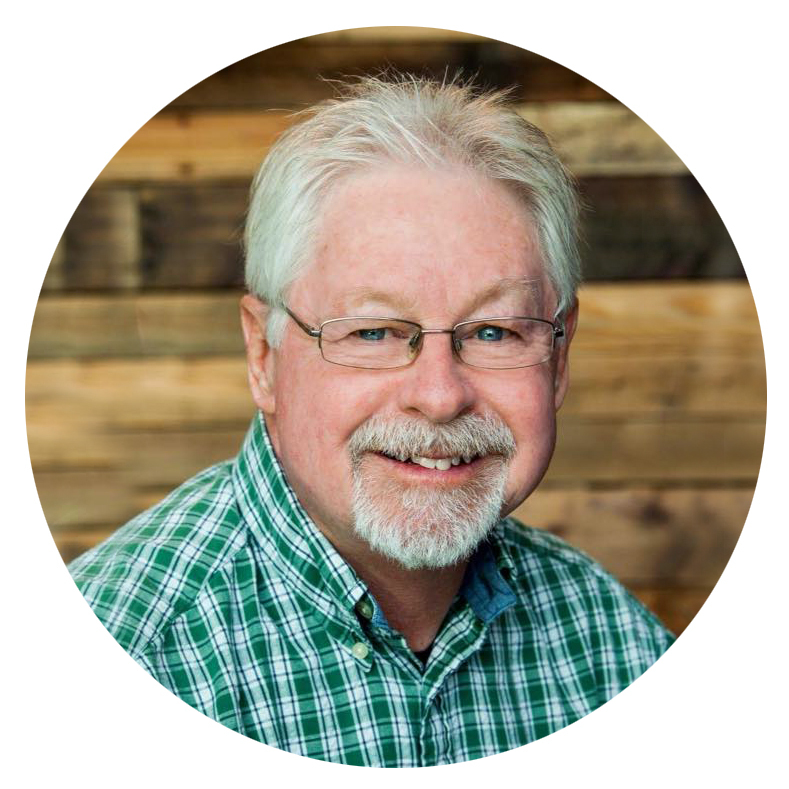 His education includes degrees from Liberty University and Liberty Baptist Theological Seminary. Rick authors a weekly column, “Living on Purpose” which appears in the Outer Banks Sentinel, as well as an occasional blog post at BeachPreach.com. He also serves as the chaplain for the Nags Head Fire and Police Departments and the Outer Banks Marine Corps League detachment.